Missions - What's a mission and how do you start one? Tips for understanding missions, creating one in your room and launching it to have participants collect and share. Missions are assignments asking people to collect and share content within Batterii. Missions can be assigned to existing members of your Batterii community (for internal content gathering), or to individuals outside your Batterii community (to do things like gather direct feedback from consumers). Missions can be completed within the Batterii web application, the Batterii Web Clipper, or the Batterii Mobile app can easily be sent to the correct location when choosing a Mission as the destination. 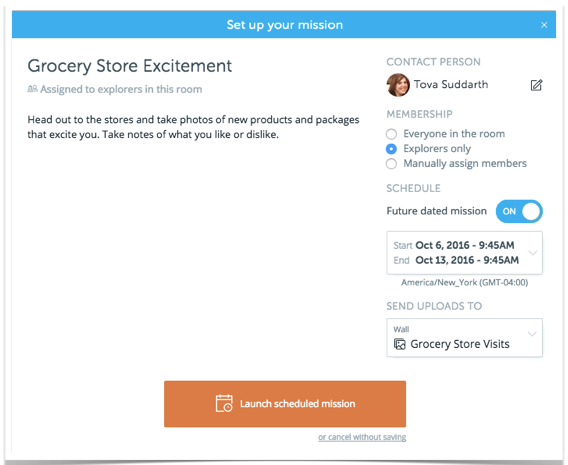 Setting up a Mission for your room participants is quick and easy. Select "Missions" from the left navigation to get started. 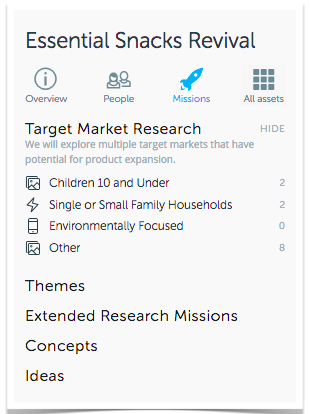 Add a Mission Title and Details so Mission participants know the goal of the mission. 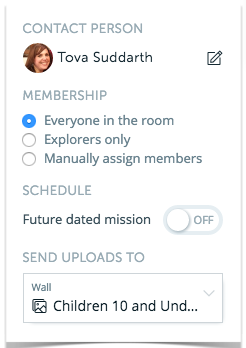 You can assign your mission to "Everyone in the room", "Explorers only" or you can "Manually Assign Members" to your mission. 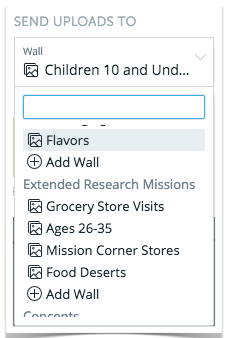 You can select a Wall that you previously created or click the + Add Wall to add a new wall as the destination for your Mission content. 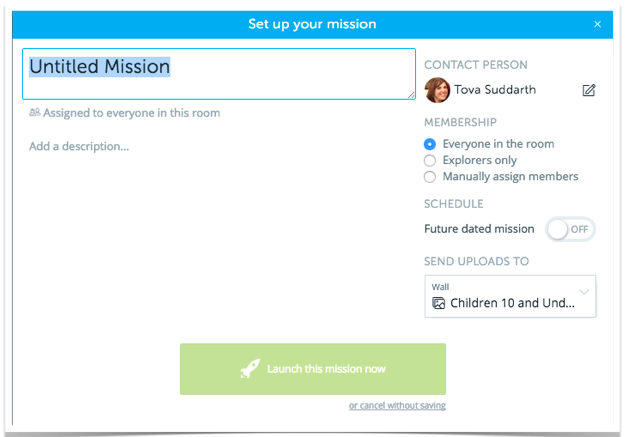 Rooms can have multiple Missions. 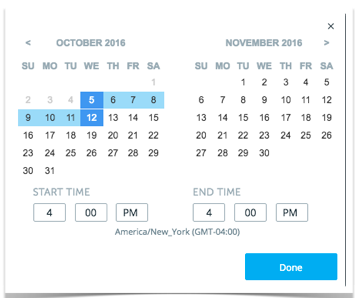 Batterii allows you to Immediately Launch your mission or you can set up Missions for a Future date. After setting up all the Mission details and choosing the Mission participants. Just click the "Launch this Mission now" button. Your Future Dated Mission is now ready to go! 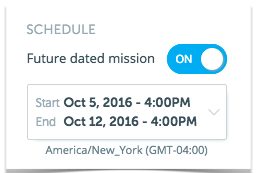 Click "Launch scheduled mission" button and it will now show on your Mission dashboard with a countdown until the start date. Mobile Participants will receive a notification that a New Mission has started! When they click the notification it will take them into the app and allow them to capture direct to the Mission! All Mission Details (Name, Description and Days Left) are available to the Participants via the Mobile App.